ARABESQUE - Compact Powder - Fine powder for a silky matte finish. Compact, ultrafine and transparent powder for a smooth and silky matte complexion. 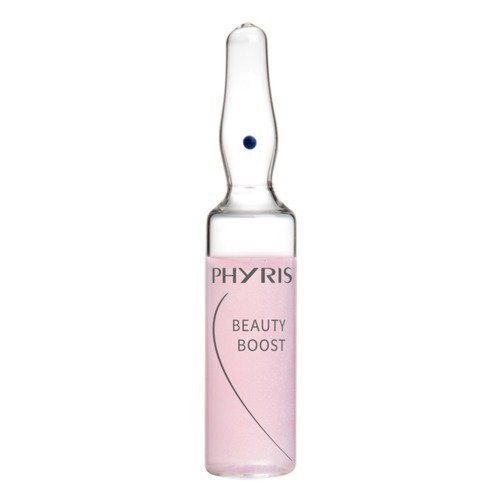 The micro-fine, transparent powder convinces with its particularly silky and soft texture. 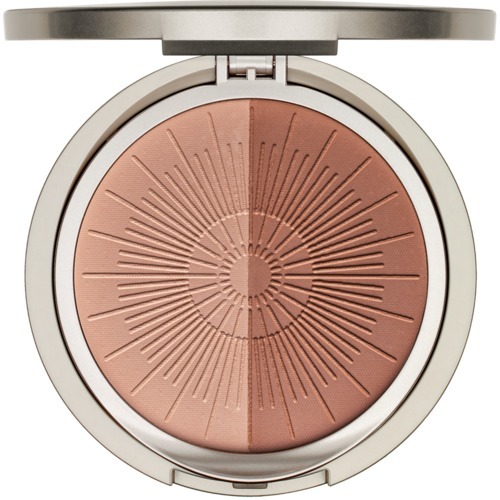 The light ARABESQUE Compact Powder is appliable evenly and provides a smooth and silky-matte complexion. 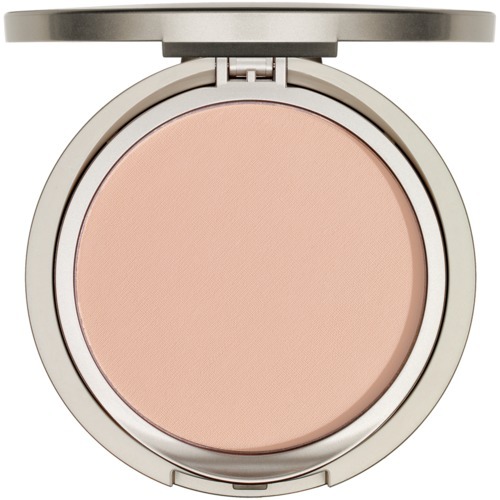 ARABESQUE Compact Powder conceals shiny spots, improves the Makeup durability and is suitable for every skin type. 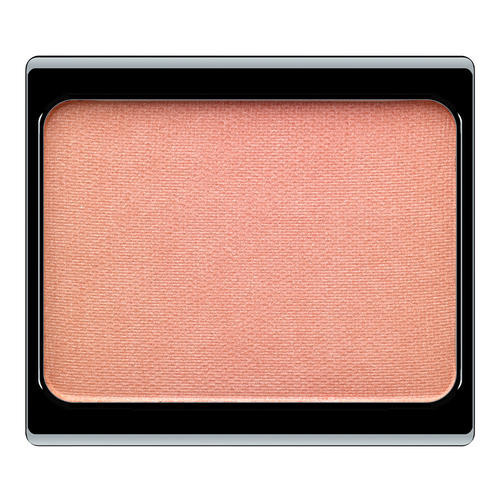 ARABESQUE Compact Powder is perfect for refreshing your Makeup. 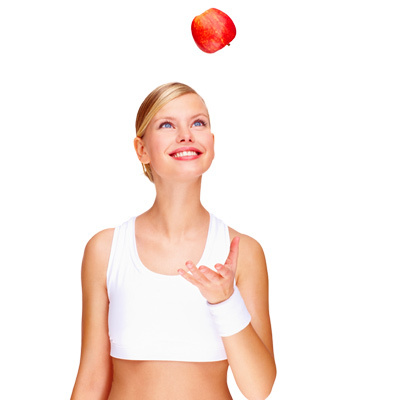 Before applying, remove surplus of Makeup or oily shine with cleansing tissue. 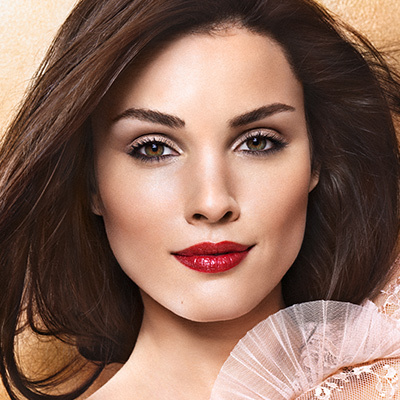 Apply ARABESQUE Compact Powder with provided sponge, with a ARABESQUE Kabuki Travel Brush or ARABESQUE Powder Brush - large evenly gleichmäßig to face.